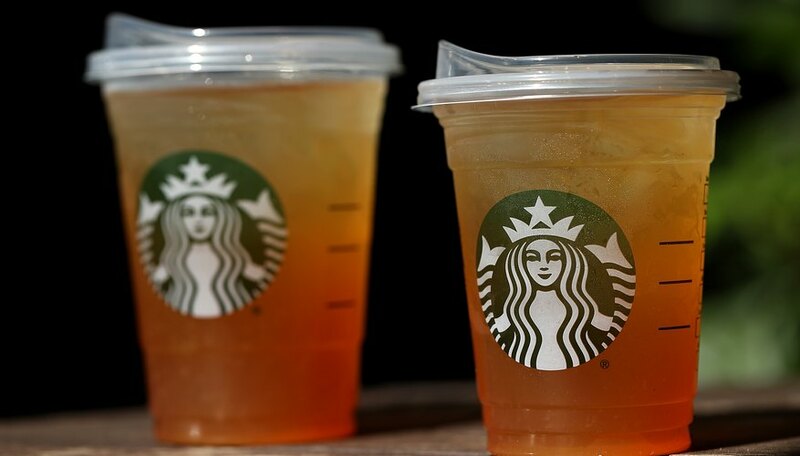 Starbucks made waves this week with the announcement that it will phase out plastic straws by 2020 in favor of recyclable, strawless lids. Then, American Airlines followed suit. Now, several international corporations — like Hilton Hotels, Alaska Airlines and SeaWorld Entertainment Inc. — have pledged to help reduce their carbon footprint by eschewing plastic straws. The ban is good news for the ocean’s wildlife — if you’ve ever seen the viral videos of turtles suffering from plastic straw pollution, you know harmful they can be. But it’s also good for the planet at large. While companies may still use plastic (Starbucks, for instance, replaces straws with strawless plastic lid), it’s often more easily recyclable than the straws themselves, reducing the environmental impact overall. But the shift is not without controversy, and banning plastic straws is just the first step to seriously addressing the use of plastic packaging. While some may think of straws as a convenience, for others, they’re a necessity. Some people with disabilities need bendable plastic straws to eat and drink safety. Readily-available alternatives, like bamboo or metal straws, are too stiff. And biodegradable straws often don’t hold up to soups or hot beverages, so they can’t fully serve as a replacement. Addressing this controversy, Starbucks issued a statement to CNN stating they “will work with the disability community to ensure we continue to meet their needs going forward." And if the United States moves towards an outright ban of plastic straws, as the UK may do as early as next year, it could give scientists more incentive to develop true alternatives to plastic straws. While the straw ban is a good start, it’s not the only way companies can reduce their plastic use. Plastic isn’t just used to make straws — it often packages ingredients and supplies used all throughout a company’s supply chain, too. Ensuring that, for example, a company’s sandwiches aren’t wrapped in plastic (or made with ingredients that were also wrapped in plastic) does more to reduce their carbon footprint than banning plastic straws alone. 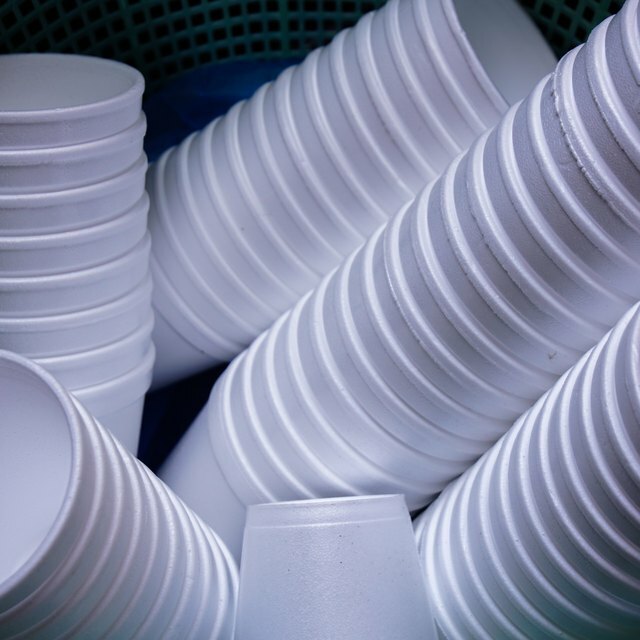 A commitment to reduce plastic use company-wide helps the environment with little or no inconvenience to consumers. As a consumer, you have the power to make your voice heard. Send a letter, email or tweet asking a company to explore alternative packaging — like fully recyclable paper or eco-friendly plastic alternatives — and limit their carbon footprint to show that you value the environment. After all, you deserve for that double mocha cold brew to feel truly guilt-free. Tremblay,, Sylvie. "Starbucks' Straw Ban is Great, But It's Just The Beginning." Sciencing, https://sciencing.com/starbucks-straw-ban-is-great-but-its-just-the-beginning-13713992.html. 13 July 2018. What Are Three Ways of Conserving Non-Renewable Energy Resources?